Even if they don’t own a dog, most Americans have a special place in their heart for our furry friends. 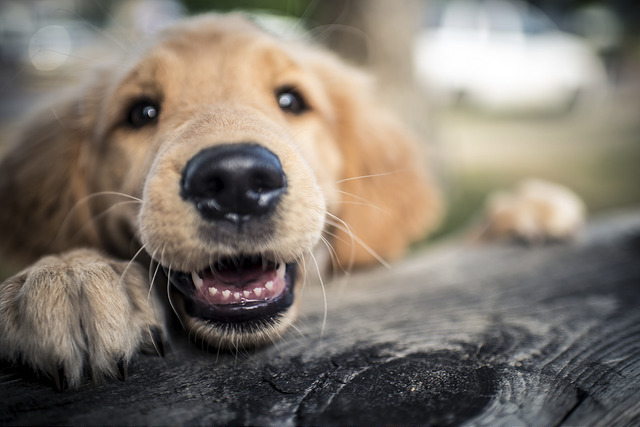 Dogs can be faithful family companions when we welcome them into our homes. Unfortunately, there are millions of dogs who have to live in shelters or in even worse conditions here in the United States. That is why Mitsubishi and The Asher House have joined forces to help get these dogs into loving homes. The Asher House was founded by Lee Asher, who quit his job in 2017 to dedicate himself fully to his passion of finding homes for dogs in need. Lee was able to raise enough money to purchase an RV so he could travel across the country and help host adoption events. Since then, Lee has helped 146 dogs join new families. Mitsubishi Motors is lending him a hand with the donation of an all-new 2018 Mitsubishi Eclipse Cross. This vehicle will help him transport rescue dogs. In addition, Mitsubishi is providing support for local rescue events and other social gathers. Of course, we at Don Robinson Mitsubishi love our dogs. So, if you are looking for a new vehicle for you and your four-legged friends to get around in, make sure to stop in. We would be happy to show you the most pet-friendly models. Thanksgiving is rolling around, which means family and friends will be coming together for a feast before you know it. This holiday season, however, we here at Don Robinson Mitsubishi would like to ask you to give a little back to your community. The local food pantries in St. Cloud could use your donations in preparation this coming holiday. The Salvation Army Food Shelf is one of the major food pantries in our area. Hours of operation are Monday through Friday between 1pm and 3pm as well as Tuesday and Thursday between 9am and 11am. Those in need should note that there’s a one visit per month limit and you’ll need a photo ID and proof of address as well. The Salvation Army Food Shelf in St. Cloud, Minnesota serves the Benton, Sherburne, and Stearns counties. It doesn’t matter how little or how much you give—every bit helps feed the hungry and less fortunate in our very own community. If you don’t have anything to give, consider volunteering your time instead. Contact the food pantry directly at (320) 252-4552. 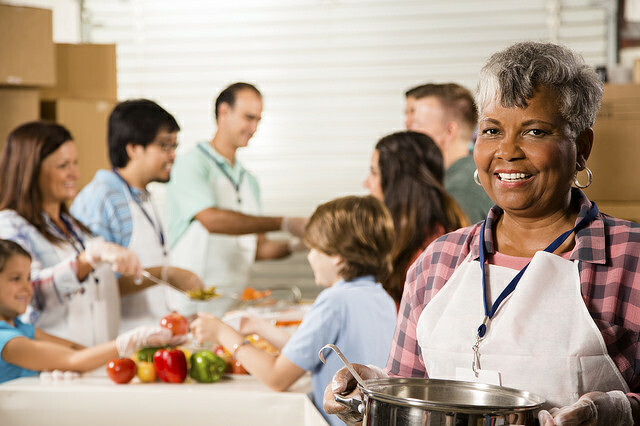 Potential volunteers can also fill out a volunteer application and drop it off at the Worship and Service Center located at 400 U.S. Highway 10 South. Last month the Mitsubishi Motors USA Foundation announced that it would donate $30,000 to Red Cross of the Heartland, the American Red Cross branch located in Bloomington, Illinois. The Mitsubishi donation to Red Cross of the Heartland will go in part to the Red Cross Home Fires campaign. The donation was made in partnership with O’Brien Mitsubishi, a Mitsubishi dealership in Normal, Illinois, and was presented to Red Cross officials in a ceremony that took place at the dealership in early April. This is another effort from Mitsubishi to help give back to Normal, IL, where it recently closed its Mitsubishi plant. The Red Cross Home Fires campaign is dedicated to serving the local community by installing smoke alarms in the homes of at-risk groups like single parents and those of low socioeconomic status in order to lower the rate of injury and loss of life from home fires in these groups. Mitsubishi has a strong history with the Red Cross, including its support of the Red Cross of the Philippines in 2015, when Mitsubishi dealers came together to donate 7.3 million Philippine pesos to the organization. See what else we are doing at Don Robinson Mitsubishi to help out our local community of St. Cloud, MN. After a decade in Mitsubishi’s lineup, the Mitsubishi Lancer Evolution is leaving for good. The automaker is looking to make a difference with finale of the popular model. That’s why the very first Mitsubishi Lancer Evolution Final Edition is heading to auction to benefit the National Multiple Sclerosis Society. The Lancer Evo auction began on November 11th on eBay, 10 days before the MS Dinner Auction in California officially closes the bidding. In all, only 1,600 Lancer Evo Final Editions will head to the United States, each carrying a numbered plaque. Under the hood is a turbocharged 2-liter four-cylinder engine that rockets off with 330 horsepower and 305 lb-ft of torque. Other features include a black painted aluminum roof, Bilstein shock absorbers, and Brembo 2-piece front rotors. “With the support of Mitsubishi Motors we are able to fund cutting-edge research, drive change through advocacy, facilitating professional education, collaborate with MS organizations around the world, and provide programs and services designed to help people with MS and their families move their lives forward,” said Richard Israel, President of the National MS Society. Mitsubishi has been supporting the National MS Society for more than 16 years. The last time we checked, the 2015 Mitsubishi Lancer Evolution Final Edition was going for $38,900. 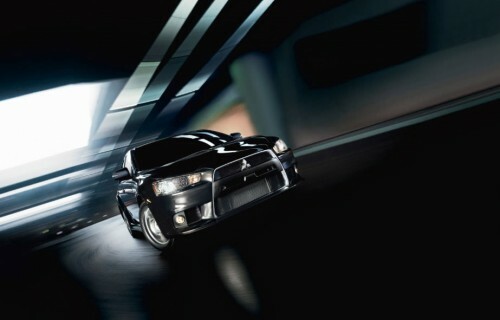 Be sure to let us know what you think of the last edition of the Lancer Evolution at Don Robinson Mitsubishi!